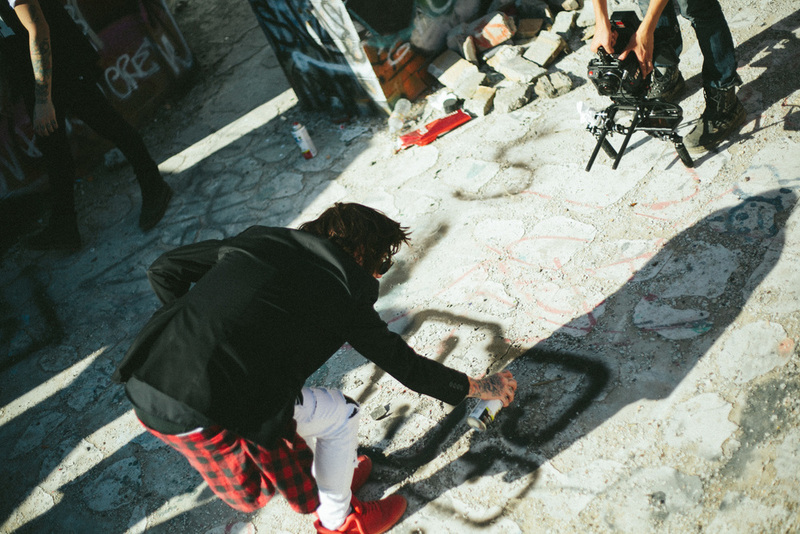 About 10 days ago, Tyler called in a last minute favor to shoot a video for Breathe Carolina's single Chasing Hearts that he is featured on. 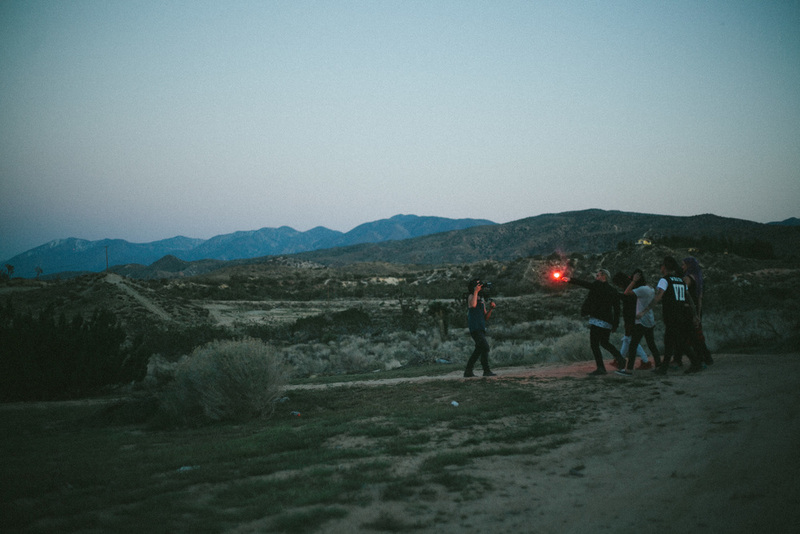 We brainstormed a couple simple concepts and 4 days later we were shooting it with the crew. I had a blast with these guys, some of the nicest, down to earth people I've meet. We just had a blast "Kicking it low key" filming. We had some awesome experiences along the way-- We stumbled into a rattlesnake which was chillin underneath a rock pile (the same debris pile in the promo photo I snapped of them above) I want to thank my good friend Dylan for shooting all the behind the scenes work! This wouldn't have been possible with out my awesome crew! Thanks again for all your amazing help Taylor, Dylan, Jonathan, and Rommel!! You guys killed it. Of course, make sure to check out the actual music video!